Join us in the Commons from 4:15-5:30 to celebrate 30 Years of Inspiring Teachers for a festival of culture to honor Spokane's ethnic diversity and recent immigrants. Enjoy live music and performances as well as special hors-d'oeuvres and beverages. Don't miss it! 4:00 p.m. - Mingle with colleagues and enjoy special hors-d'oeuvres and beverages. Neema, meaning Grace in Swahili, is a choir formed entirely of recently arrived refugees from 11 countries around the world. 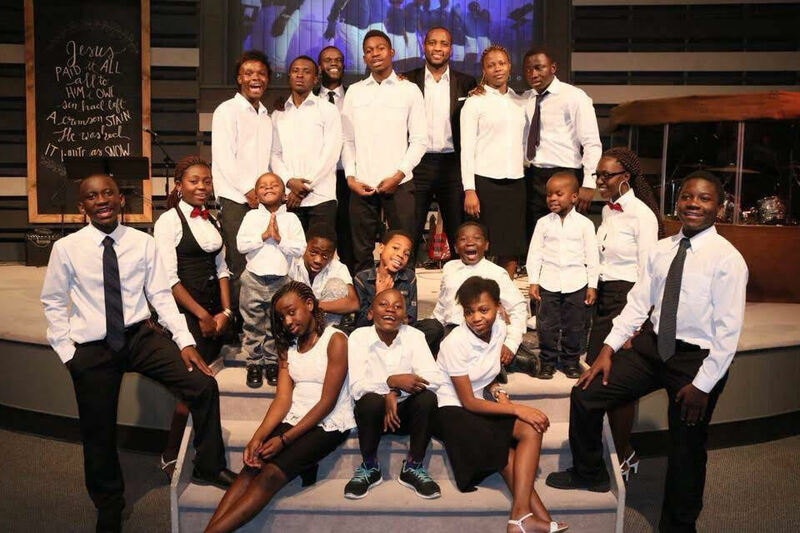 Established in Boise, ID in 2010, Neema Youth Choir has performed in various community events in the Pacific Northwest including Bloomsday, Spokane Fall Folk Festival, and Unity in the Community. Neema Choir has been awarded and named 2018 Community Advocates of the Year by Sacred Heart Children’s Hospital in Spokane, WA. They value Unity and Equality of all persons. Yang Xu came to the United States fifteen years ago and lives in Spokane. She is a student of her Chinese culture. For many years, she was a singer in the Jiangxi Province Opera House. Following her study with a master artist in China, she paints in the style of the Song Dynasty and has had exhibitions and demonstrations of her paintings at the Spokane Club and WSU Pullman. 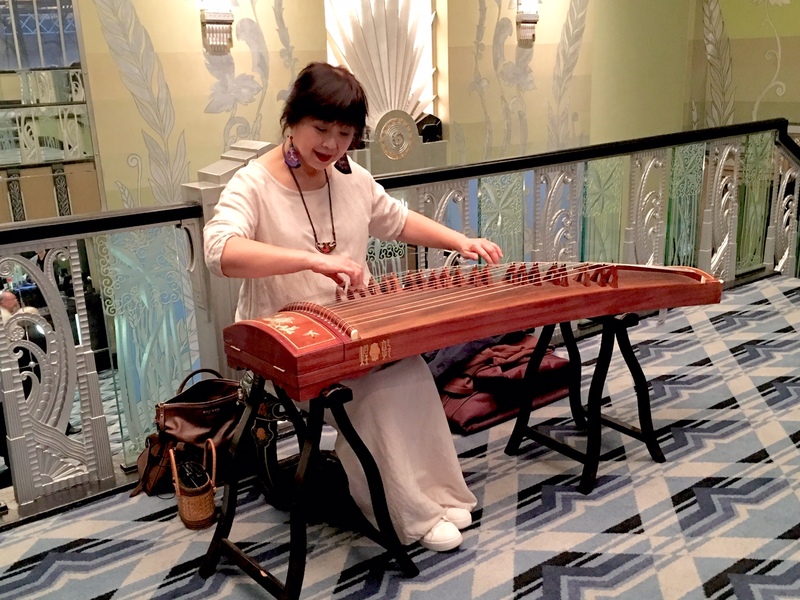 Yang Xu plays the guzheng, a traditional Chinese zither that has a history going back 2500 years. Today she will be playing two songs, "Autumn Moon Over Calm Lake" and "Fisherman's Boat Song at Sunset". Yang Xu was an ESL student. Shades of Africa is an Acapella group comprised of African ladies from Zimbabwe, Nigeria, Ethiopia, and Cameroon. 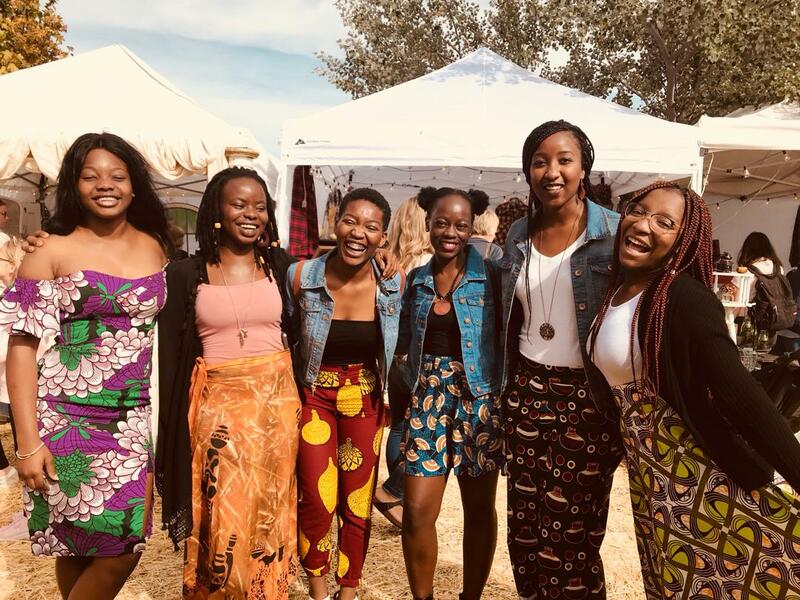 The group was initiated in 2016 and it is well known for singing gospel songs in over 10 African languages all around Spokane. 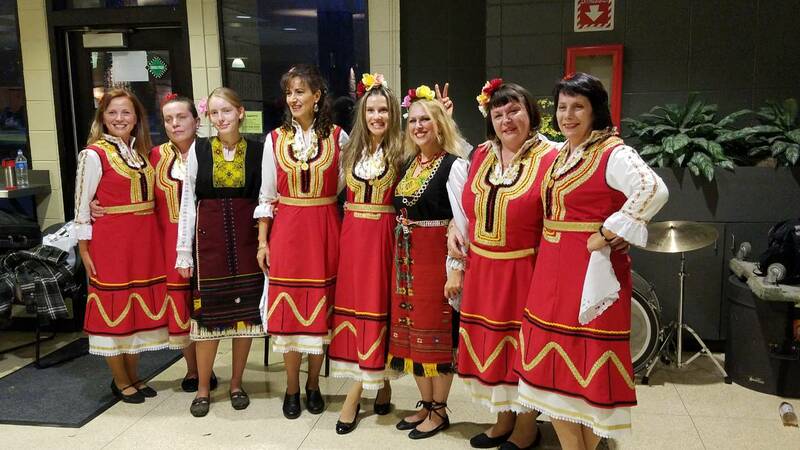 We are a group of Bulgarians who cherish our native culture and have a passion for dancing. The Bulgarian community here in Spokane is very small, but we try to keep our traditions and customs alive. Bulgarian dances are very unique and are performed in a circle, which represents the unity of the dancers. We have taken part in the Open Arms Cultural Elegance: A Fashion Show at the Northern Quest Resort & Casino, and at the annual Spokane Fall Folk Festival at SCC. We hope you will enjoy our performance and experience a glimpse of our small and tradition-rich country of Bulgaria. Through our dances, we bring the spirit of Bulgaria to life.